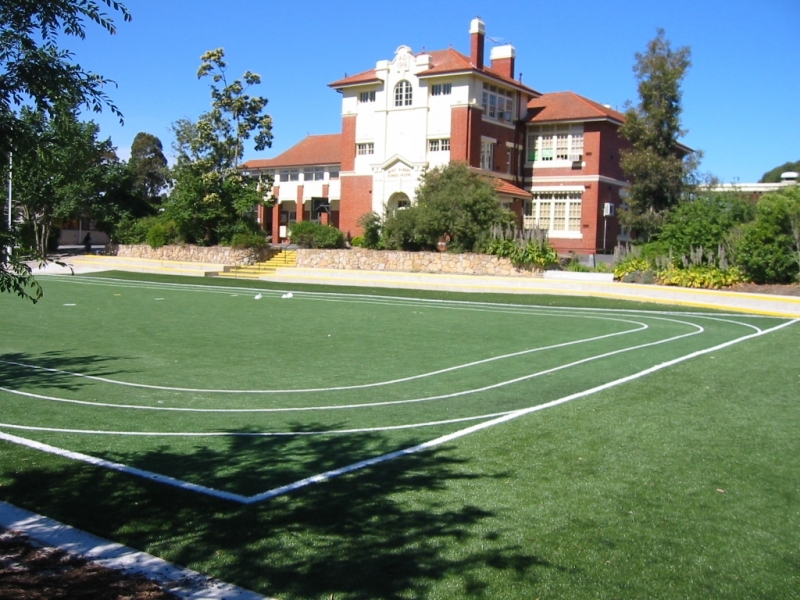 ABS Sport Surfaces has been designing and installing synthetic sports fields in schools throughout its history. 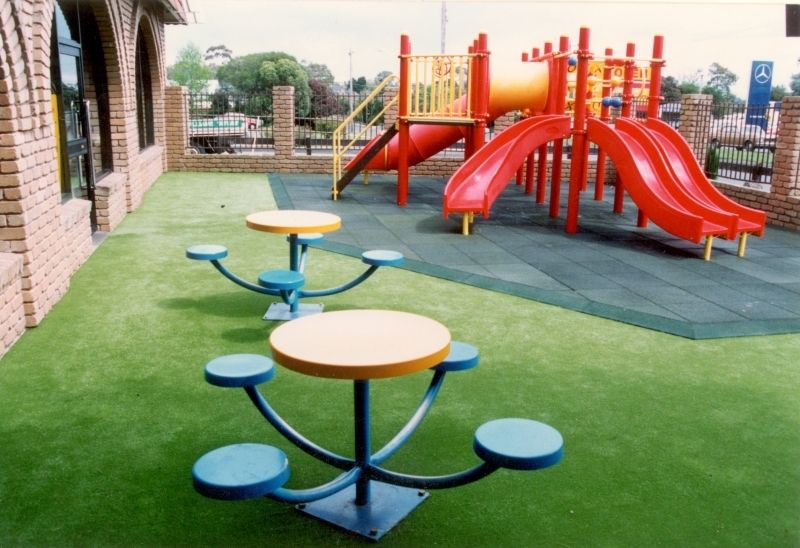 School projects range from conversions of small areas in Primary schools, through to large Multi Sport complexes in considerably larger school. 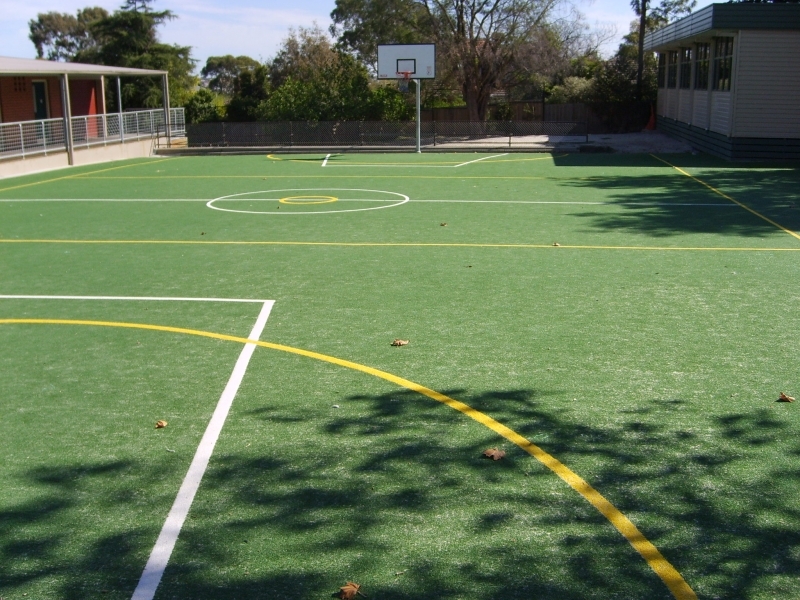 Synthetic sports surfaces in schools increase children?s activity levels. It?s amazing how the conversion of a low usage area to a new synthetic surface, especially those with running lines, suddenly encourages children to be motivated and run and play. Often our biggest complaint is that teachers can?t get the children back into the classroom. Baseball Fields Mix and match as many as you like, in the area you have available. The time and effort expended by the ABS Sport Surfaces team to come up with the best quality construction base and surface finish is the key to the long term success of our projects. See the "Search Project" page and search under "Golf" to see a wide range of projects.